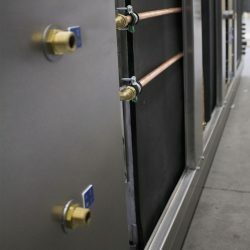 Sales markets | Dutch Thermal Engineering n.v.
For many years DTE N.V. is engaged in development and production of industrial cooling, heating and temperature control. With global delivery to OEMs in various industries you can count us one of the market leaders in this field. Our installations have proven themselves in industries as packaging and food industry, biogas plants, graphic, plastics, welding, marine and offshore industries. With 30 years of experience we know the specifics in the different industries. Therefore we know how to solve the difficulties you face in your temperature control process. We manufacture for very diverse applications including systems with customer specific features and requirements such as ATEX, CSA/UL and other guidelines. 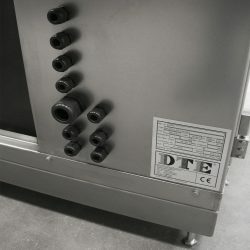 DTE n.v., your partner for industrial temperature control.